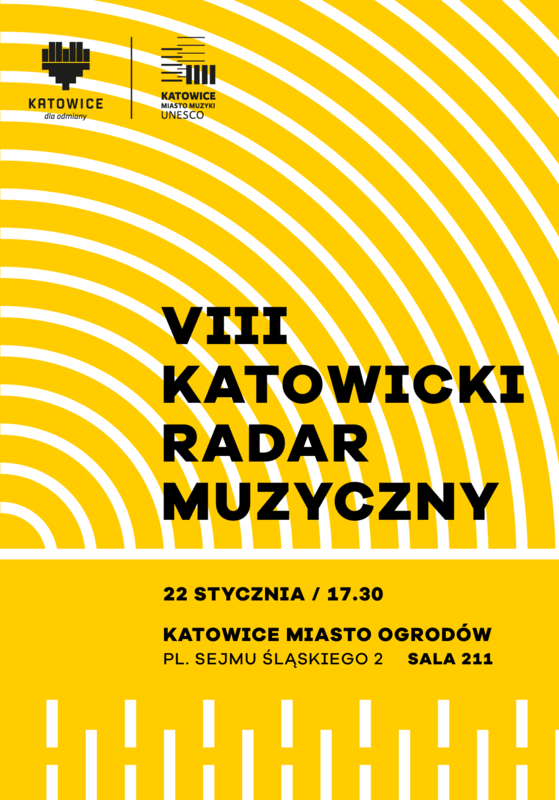 We invite you to the next meeting of Katowice Music Radar about Internet promotion tools: standing out on an ocean of music. Soundcloud, Bandcamp, YouTube, Spotify, Tidals… dozens of services for dissemination and promotion and millions of artists struggling to stand out in a crowdy ocean of music. Which tools are more effective? Which ones are worth dedicating time and/or money on? Which one/s are useful to reach the professionals and which ones brings you to your potential fans? What do I have to take care of to meet expectations of media, programmers and fans? Do these tools have any complex requirements? Do they recognise and protect your rights? This session endeavours to give answer to these and more questions with useful answers for artists, managers and promotors in order to jut out between millions of fishes. Our guest will be Araceli Tzigane. 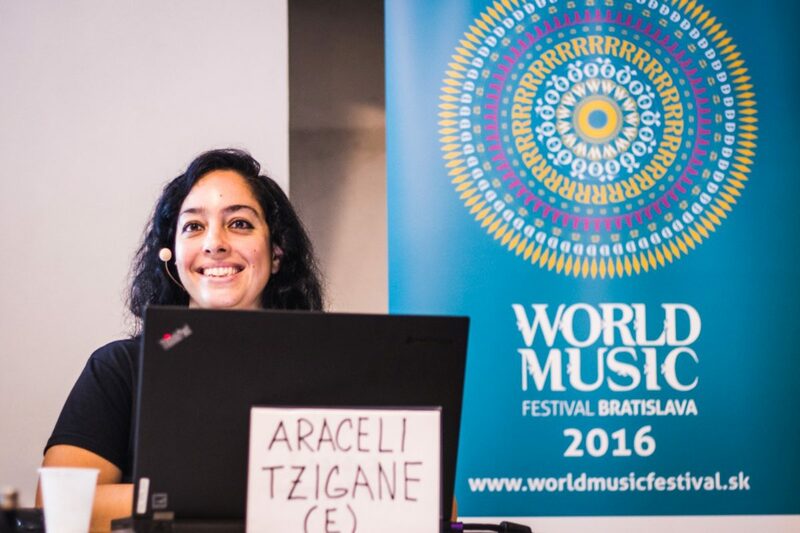 From 2007, Araceli Sánchez, aka Araceli Tzigane, directs Mapamundi Música, cultural management agency dedicated to promote and distribute world and traditional music live shows and produces cultural and artistic projects, specially focused on the roots music from the people. Mapamundi Música is the regional agent of Janusz Prusinowski Kompania for Iberian peninsula and developes initiatives that build bridges between Spain and Poland through music. She is also co-director of the radio initiative Mundofonías, founder member of the Transglobal World Music Chart and president of the Asociación para la Difusión de los Estilos (non-profit organization, focused on traditional music dissemination and teaching). The meeting will take place on January 22 at 5:30 p.m to room 211 at the headquarters of the Katowice City of Gardens (plac Sejmu Śląskiego 2). Please confirm your presence at: natalia.zapala@miasto-ogrodow.eu or using a dedicated registration form.